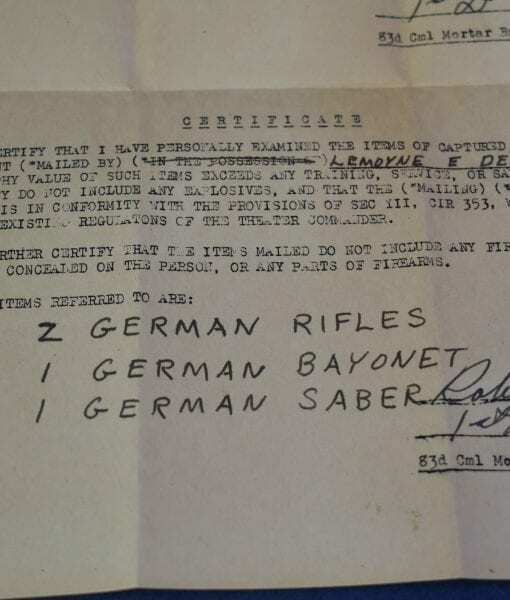 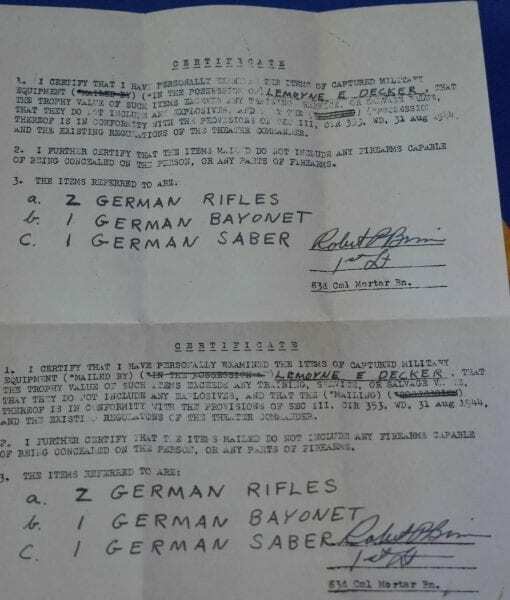 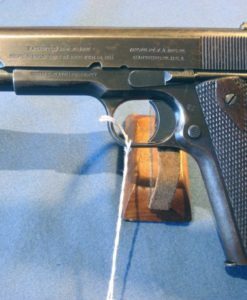 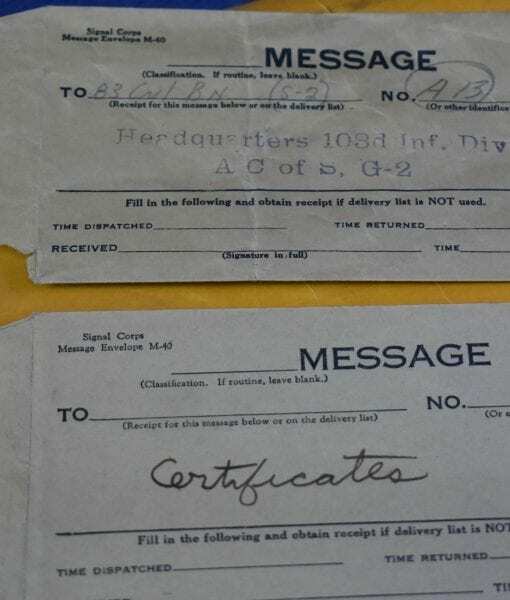 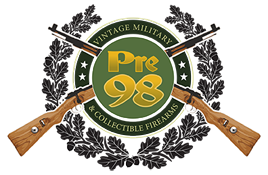 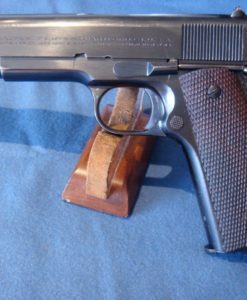 SOLD RARE MAUSER NAZI TIROLEAN SHOOTING ASSN SERVICEMAN’S RIFLE…….MINT NEW WITH CAPTURE PAPERS!!! 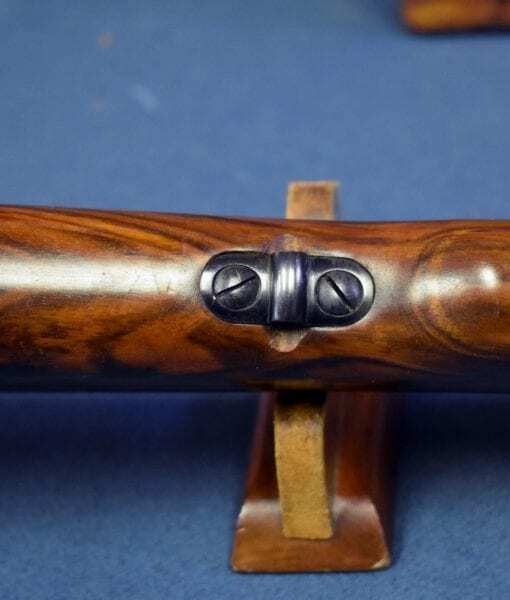 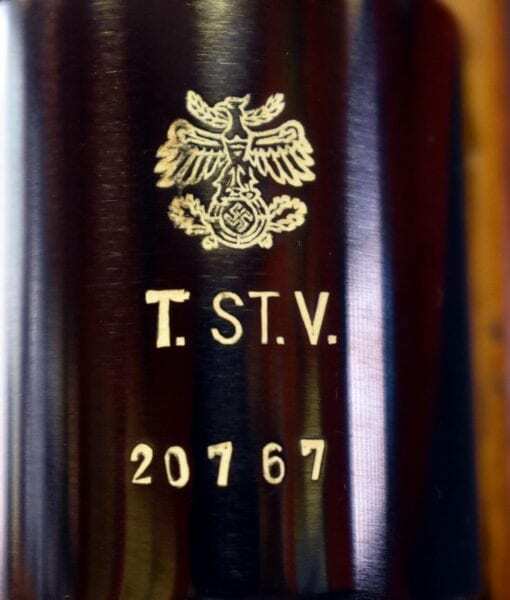 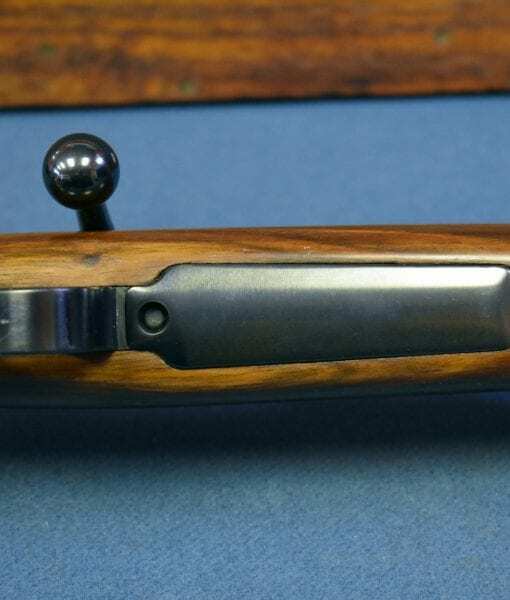 In mint all matching condition, we have an exceptionally rare and highly sought after Mauser Oberndorf Wehrmannsgewehr (Service Man’s Target Rifle) that is one of only 1,000 that were special custom ordered by the Nazi Tirolean Shooting Guild T.ST.V. 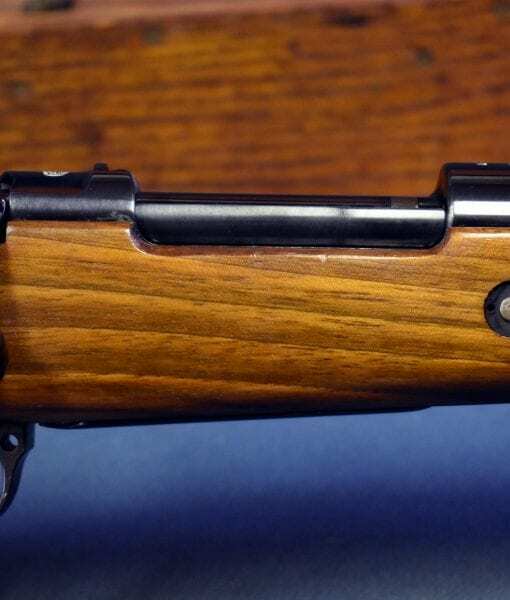 (Tirol Standschützen Verband). 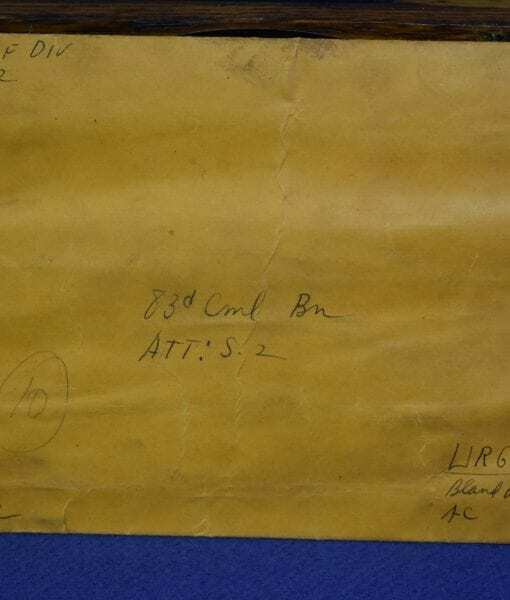 This is still with the vet capture papers too! 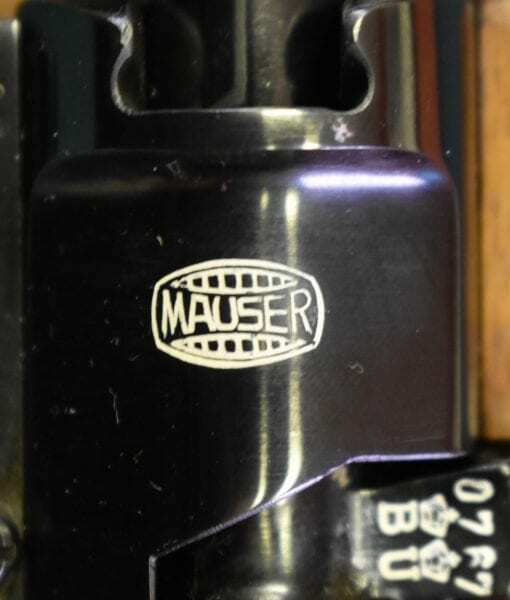 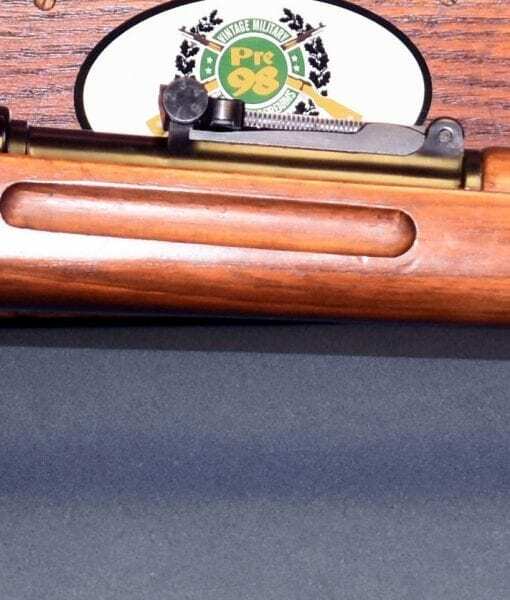 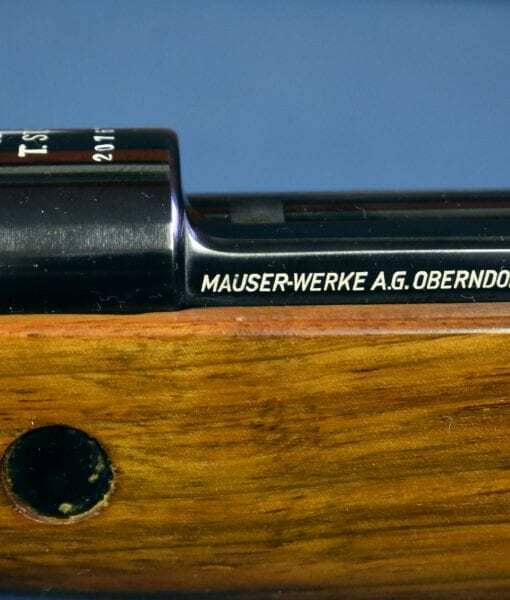 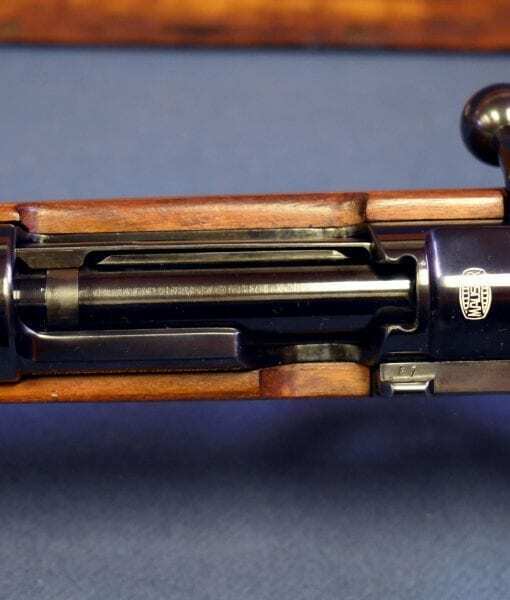 While most of the Service Man rifles were converted from Gew 98 rifles from WW1 into single shot rifles , these magazine fed rifles were Newly Made by Mauser in 1938 of the highest pre-war commercial quality fit and finish. 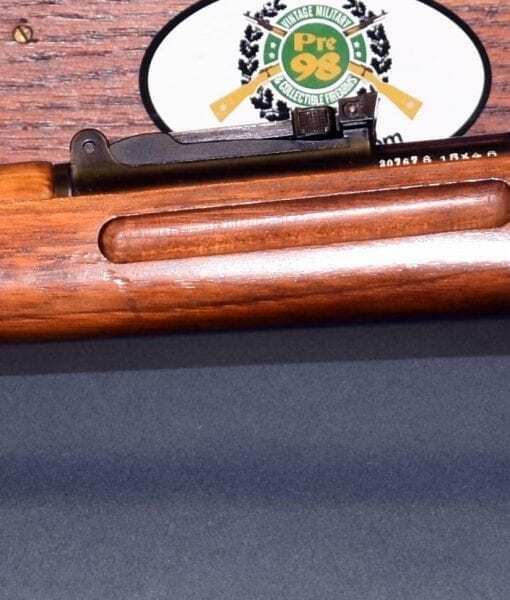 They are highly sought after by collectors for the unique shooting crest of the T.ST.V. 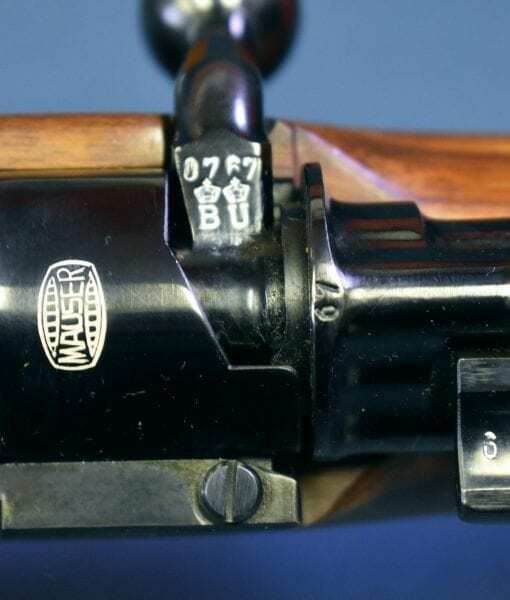 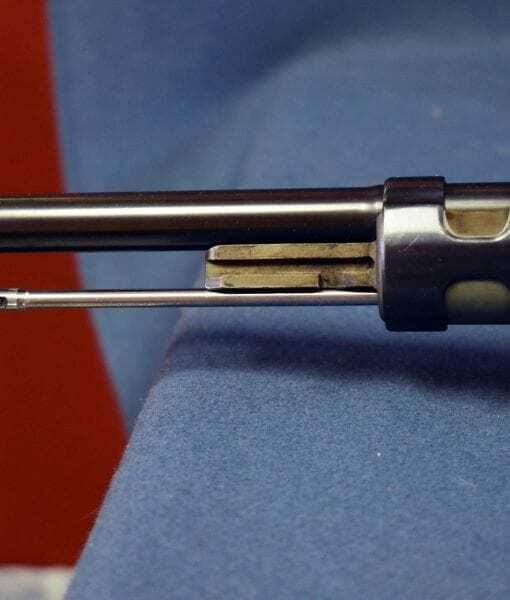 which is engraved upon the top of the receiver. 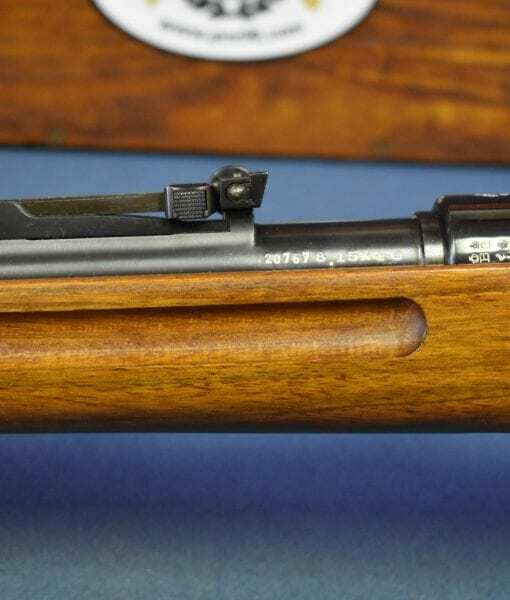 The Nazi shooting sports were the training ground for the developing marksmen for the German Army and this is a rapidly growing area of collector interest. 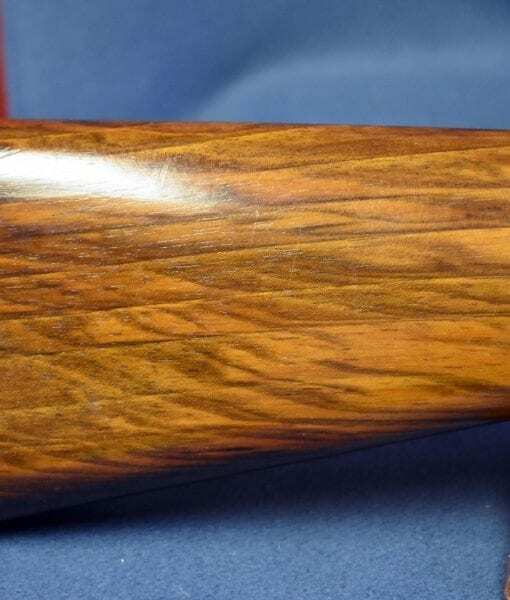 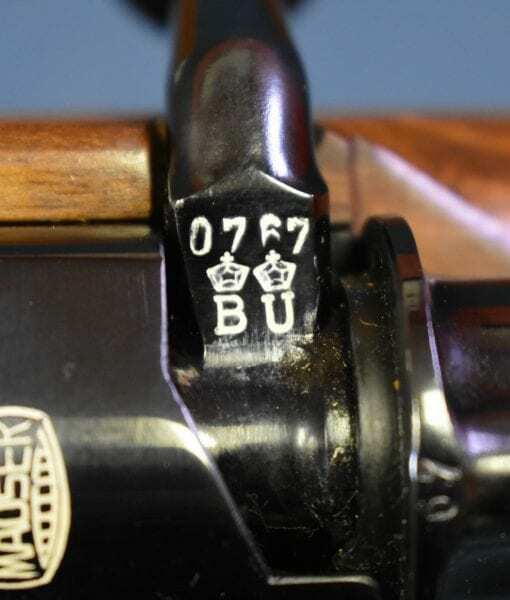 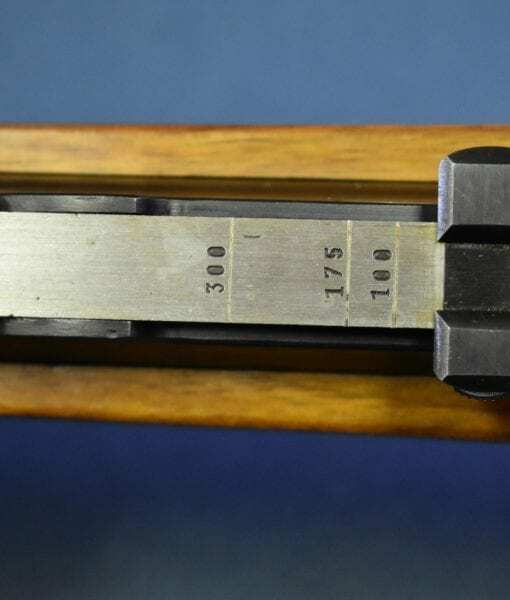 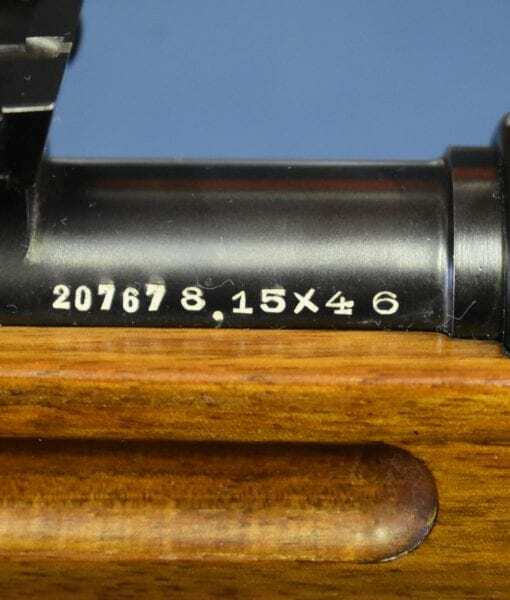 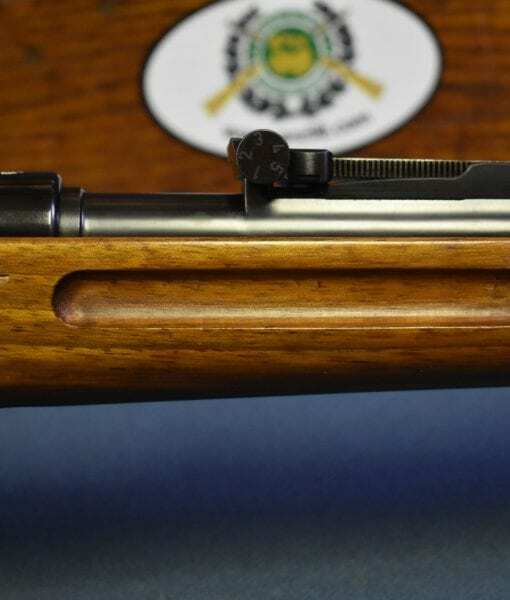 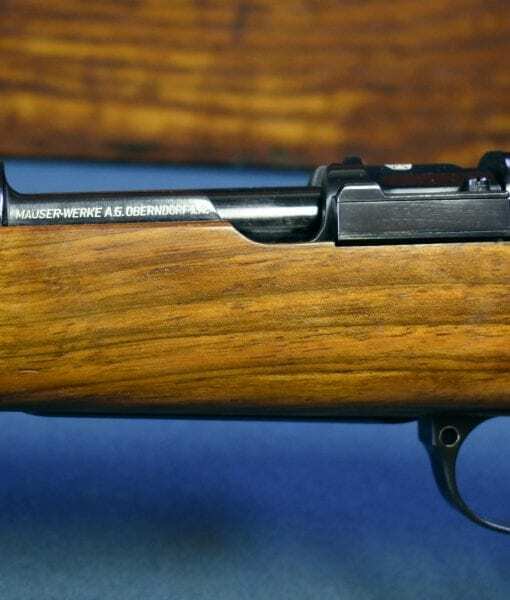 The rarity of only 1,000 of these rifles ever being made and the fact that they were made by Mauser makes this easily the most sought after of this type of rifle. 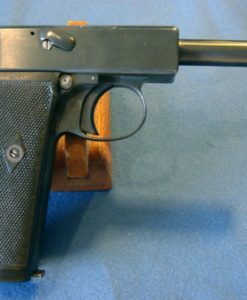 Sold 1914 DWM LUGER SUPER CRISP!